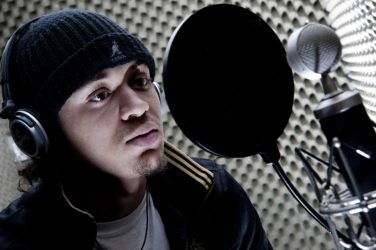 A weekly project teaching young people skills in music production, songwriting and recording. Previously known as Media Drop, this project will teach you how to make music using computers including learning skills in song writing, recording and performing. Whatever your background in music is, this project will give you a perfect start to your musical journey.